Korean women are well known for their beautiful and clean skin. But how do they get such beautiful faces? Is it really all makeup and plastic surgery? There is another way on how to get beautiful skin. It is the amazing Korean food! A study found that people who followed a Korean diet for about 10 weeks, experienced a drop in acne by 27 percent, sebaceous gland size dropped by 25 percent and inflammation dropped up to 50 percent. 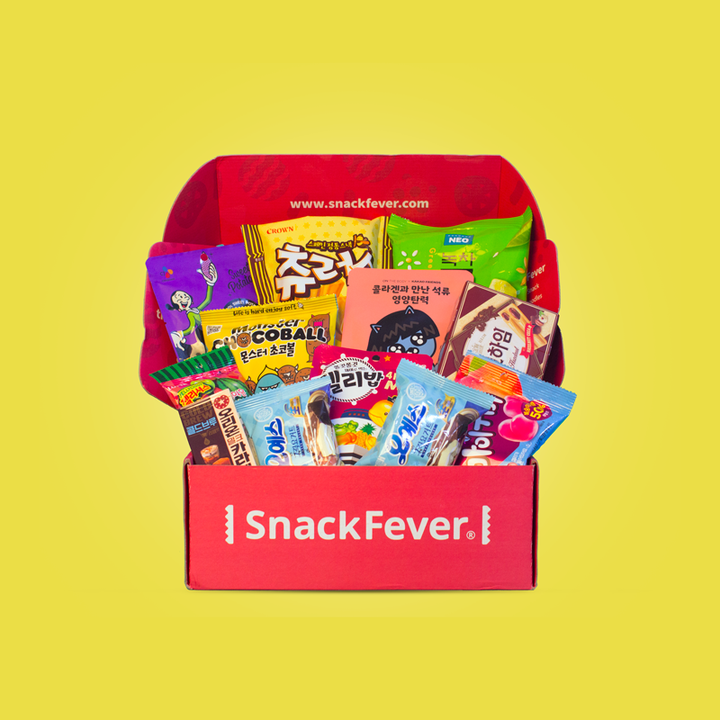 Here is a list of the Korean food for glowing skin. Some items on this list might surprise you and others are just so obvious. Let’s dive into this beauty secret. It doesn’t have to be Korean green tea, even if that would make it even more desirable. 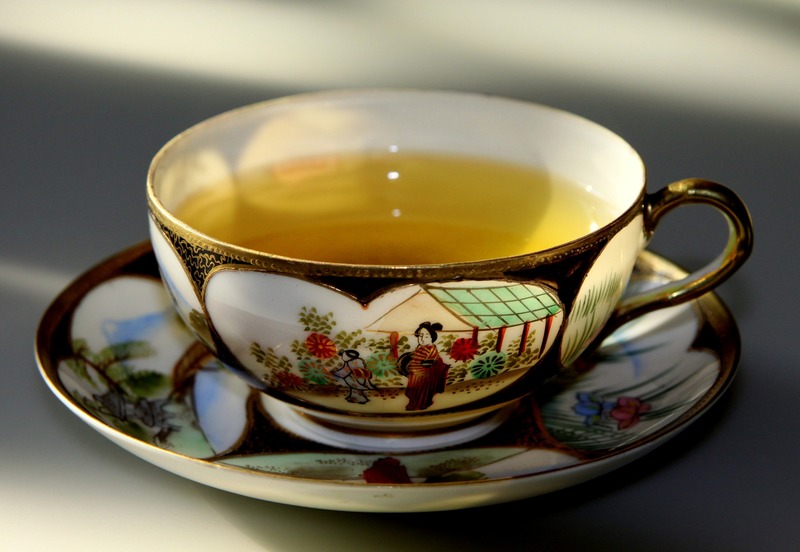 Green tea fights acne because it lowers the level of the acne-producing hormone dihydrotestosterone. How much do you have to drink of it? Drink a few cups of it every day and your skin will start glowing very soon. Green tea also includes antioxidants. Antioxidants help your skin look healthier and younger. 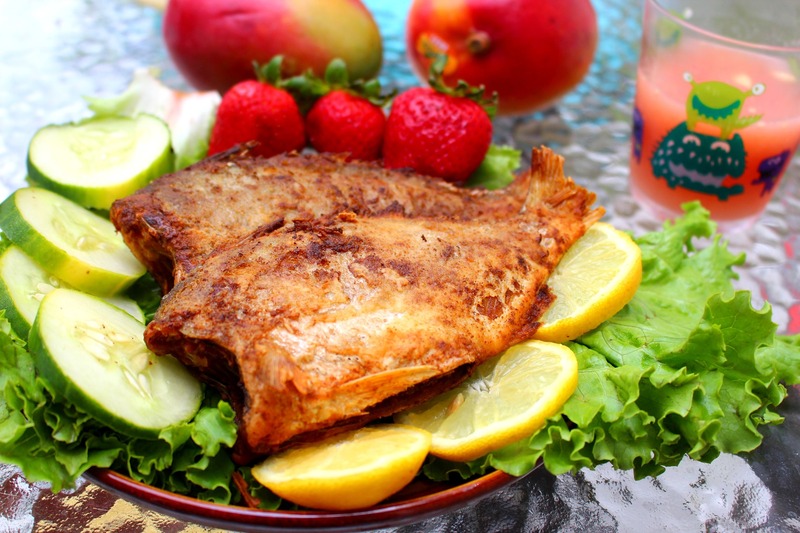 Fish and seafood prevent the face to show signs of ageing. These foods are rich in Omega-3 acids which will reduce the skin wrinkling process. Those acids also stop the production of inflammatory chemicals. If you don’t like fish, or find it difficult to cook, you can also use fish oil supplements to get your acne under control. Zinc will also play a role in getting a glowing skin, because it helps to produce new cells. Brown rice has a lot of lipid molecules which help to moisturise your skin. These Ceramides get integrated in your outer skin layer, where they hydrate skin. Hydration of your skin will increase, by eating more brown rice. 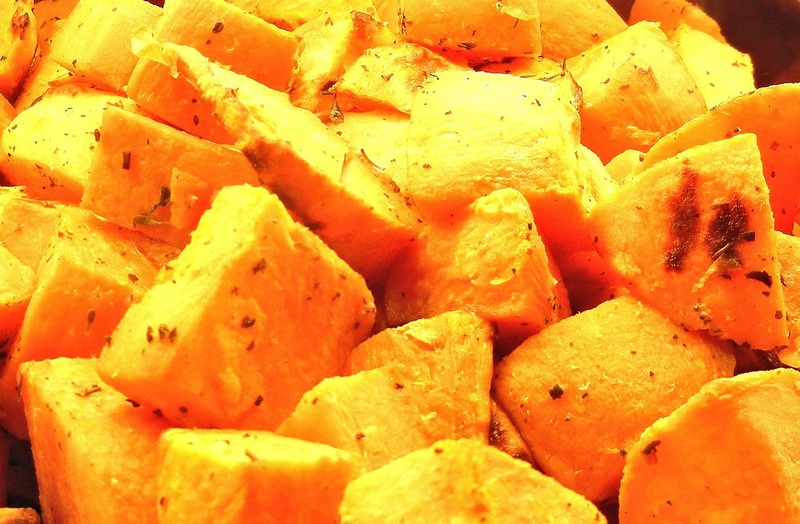 Sweet potatoes are full of beta-carotene. What does it do? Beta-Carotene is an antioxidant that fights ageing. Hands up, if this is for you. 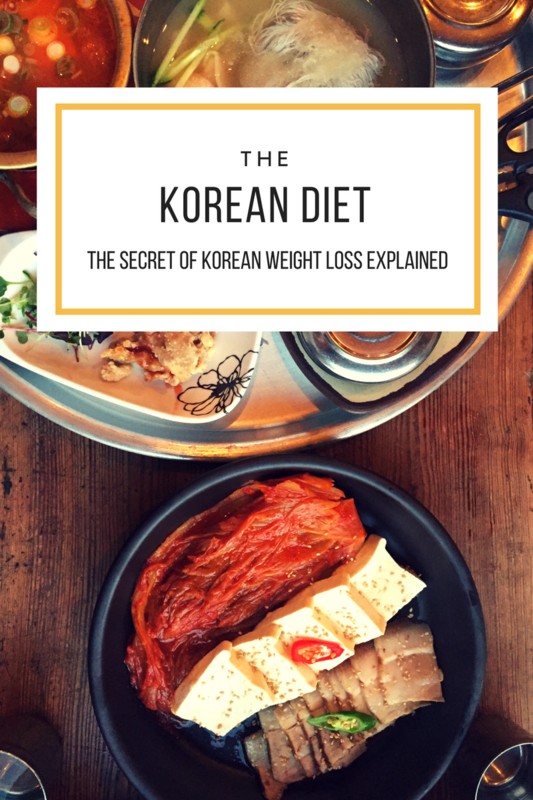 Sweet potatoes are a real superfood and not only explicitly for a Korean diet. But you should have them more often than not. Another good news about sweet potatoes is that there are so many different ways of preparing them. IU ate sweet potatoes as one of the few foods, during her diet. 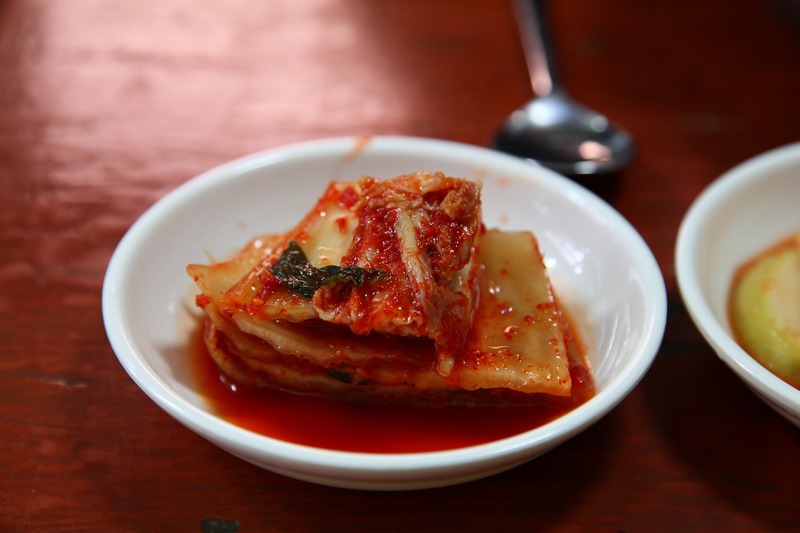 Kimchi is a Korean dish of fermented cabbage. Because it is fermented it is packed with lactobacillus, the same bacteria found in yogurt. And this bacteria creates a very healthy balance of bacteria in your gut and helps your digestion. The vitamin A maintains your eyesight and might even fight cancer. But that’s not all. Kimchi is packed with garlic which keeps skin and hair healthy by providing anti-ageing supplements. 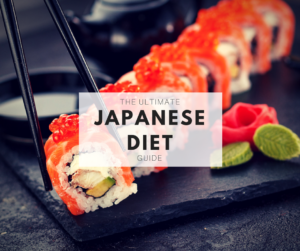 This is a no-brainer and the easiest on this list to get on your table. In order to get a glowing skin it has to be hydrated. The best way to do this, is to drink lots of water. Water also has the benefit that it is a healthy alternative to all the high-in-calories and sugary beverages, you usually drink. 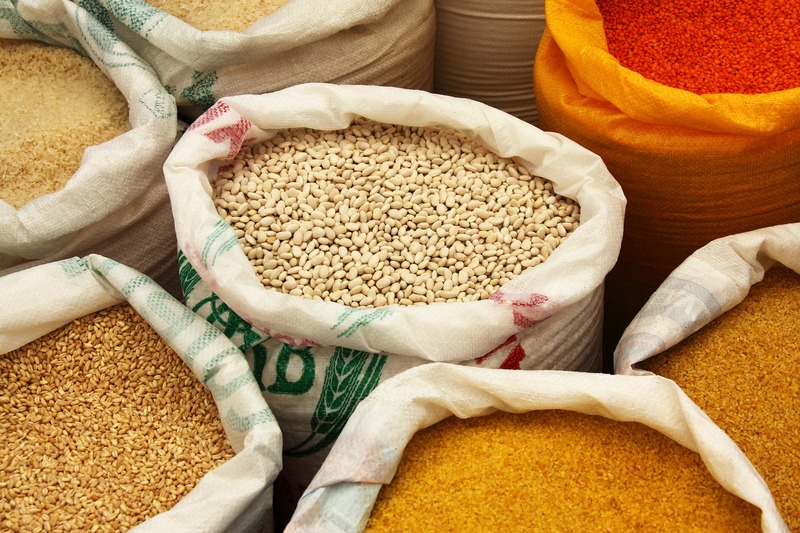 Soybean paste is full of vitamin E and this vitamin is an incredible antioxidant. Antioxidants fight free radicals in your body and by doing that repair and protect your skin. You cannot find soybean paste anywhere around? 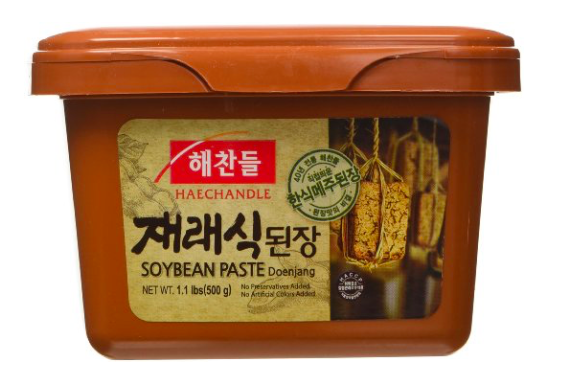 Get Korean soybean paste here. Jokbal (족발) are pig feet and they are packed with collagen and gelatine. What do collagen and gelatine do to your skin? They will help you to get a firm and wrinkle-free skin. We know that pig feet are not a common meal in the western world, but this should actually change. It is not only a super food for glowing skin, but also amazingly delicious. Ginseng is fully packed with antioxidants and they will not only give you a clean skin, but also lower your stress and cholesterol level and strengthen your immune system. 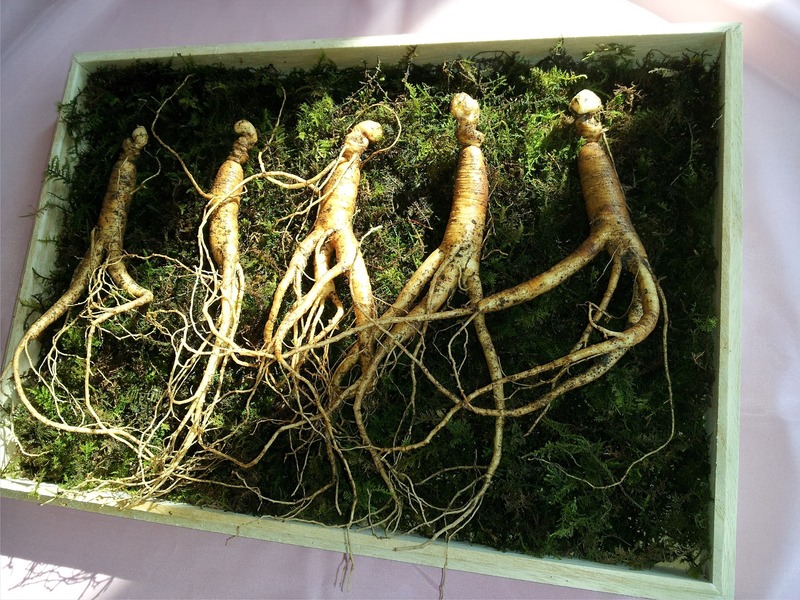 You can get your regular portion of ginseng through teas, soups and some Korean meals. A bae (배) is a Korean pear which is a fantastic source for vitamin K, C and fiber. You have puffy eyes and circles under your eyes? Cut the bae into slices, put them on your eyes and witness the magic. What is makgeolli? Isn’t that an alcoholic beverage? It is a fermented rice wine. Amino acids such as lysine, which can be found in this Korean drink, and methionine keep the skin firm. Additionally, a high dose of vitamins B2 and B3 in Makgeolli are known to brighten the skin. This doesn’t mean you should drink Maekgolli everyday, but try it as an alternative to your usual alcoholic drink. Did i mention that it is super tasty. Are you still eating kale? There is another green superfood in town and you should pay attention. Here is a short list of what seaweed soup is packed with: Iodine reduces swellings, calcium makes your bones strong, fiber, omega acids and vitamins B1 & B3 will automatically increase your overall health.